We are a one stop shop for all inspection services, and we pride ourselves on being locally owned, so you can expect superior service compared to a chain company. 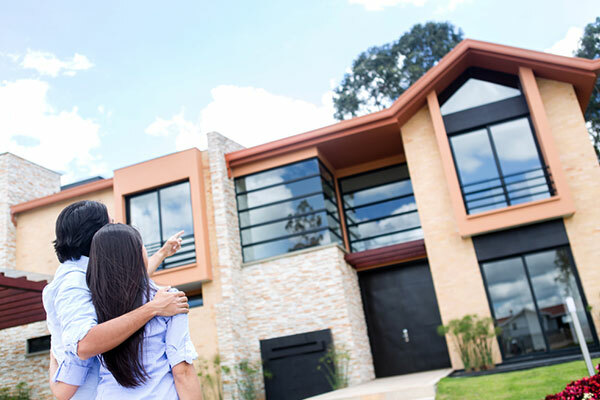 Our service area includes all of Newcastle, Hunter Valley, Central Coast, Port Stephens and surrounding areas. 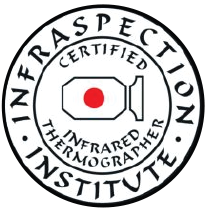 We differentiate ourselves with our advanced Thermal Imaging camera technology, Our Pre-Purchase inspector is trained and holds a Certification in Thermography. 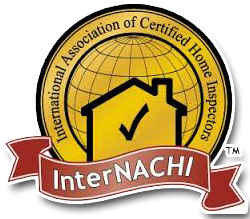 We are also one of the very few companies in Australia that is Certified by InterNACHI (International Association of Certified Home Inspectors). 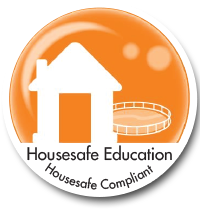 The stringent and thorough training required to be certified by InterNACHI puts us ahead of the competition.